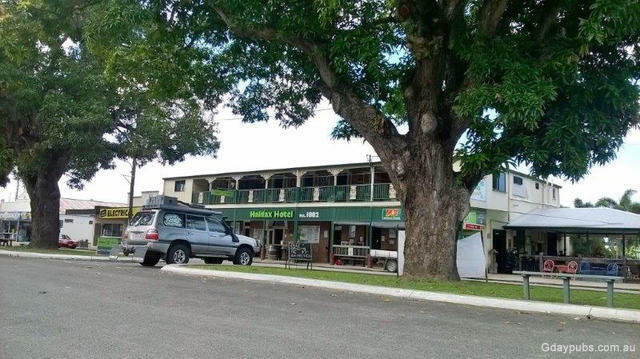 The Halifax Hotel is situated just 9km off the Bruce Highway, just North of Ingham, on the way to the gorgeous beaches of Taylors Beach and Lucinda, and of course the gateway to the unspoilt Hinchinbrook Island. A family run hotel, which caters for all shapes, sizes and ages. This hotel represents the third reincarnation of the Halifax Hotel in Halifax. In 1882 the first Hotel in Halifax was built, known as the "Copnell's Hotel" or Railway Hotel, it was owned by William Copnell. 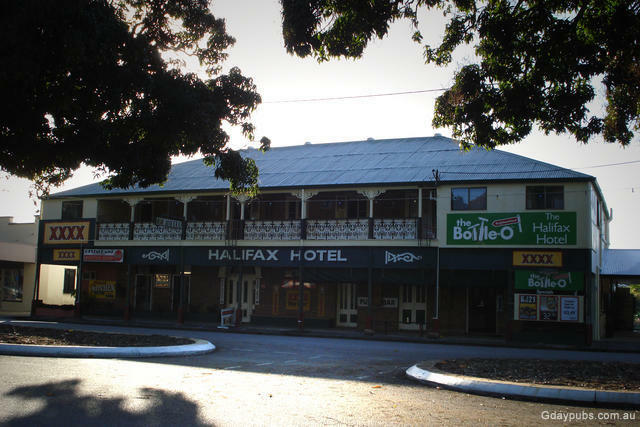 In 1866 it was renamed the "Halifax Hotel" where it traded until it was destroyed by fire in 1902. 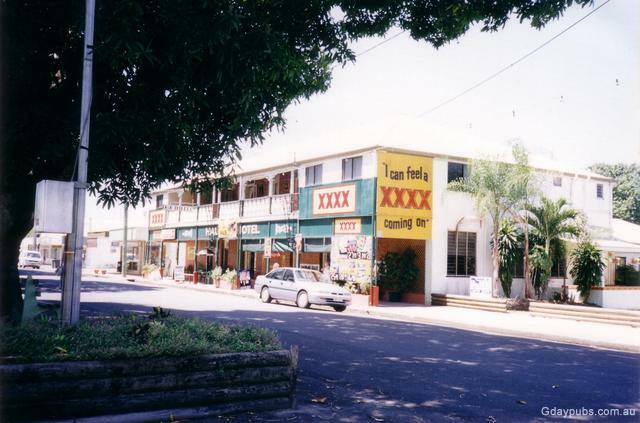 In 1903 the Halifax Hotel was rebuilt and owned by St. John Robinson and later Vittoria Fenoglio. Unfortunately it was also destroyed by fire in 1931. At this time a homestead by the name of "Riverview" just off the Lucinda Point Road was owned by August Anderssen, this homestead was demolished and used in the construction of the new Halifax Hotel, which still stands today. Remnants of The Homestead can be seen throughout the current hotel, the original staircase still exists, so too does the wrought iron on the balcony and the original brickwork.